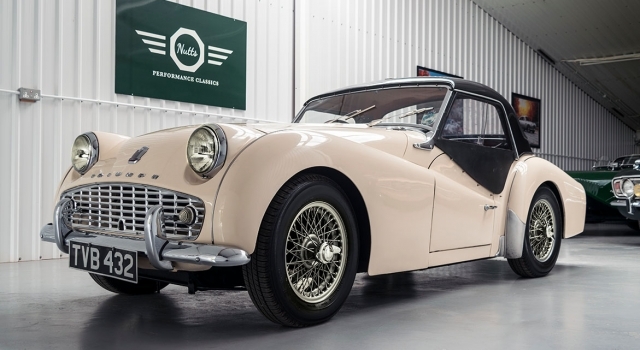 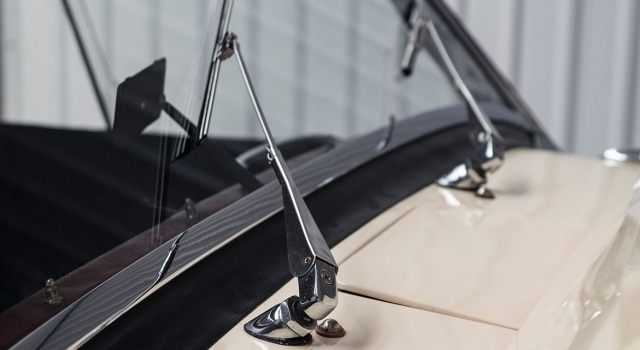 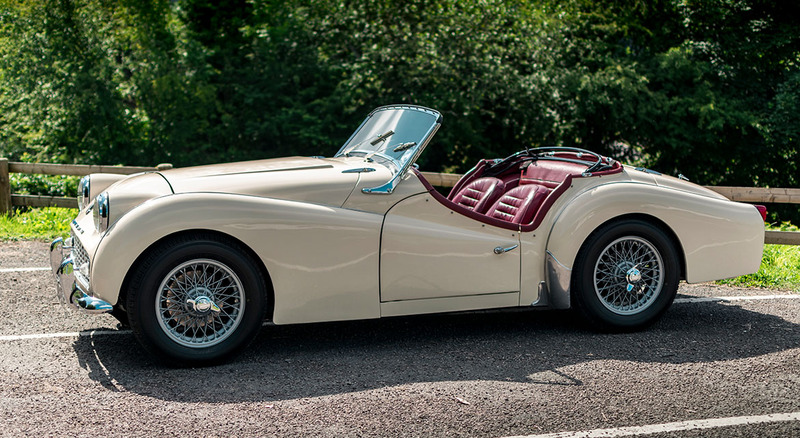 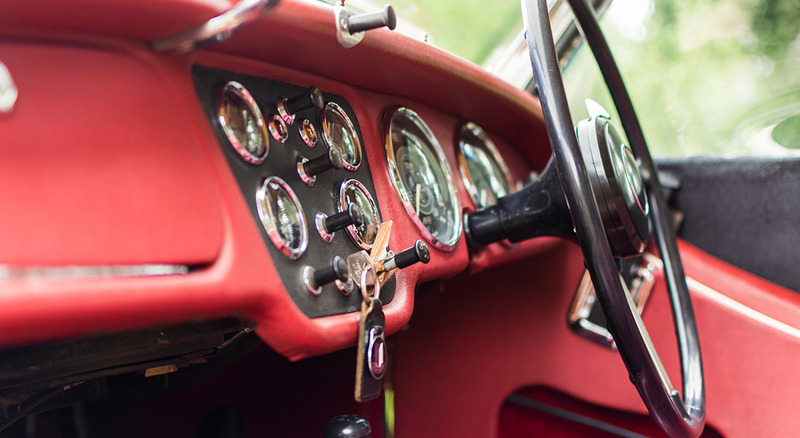 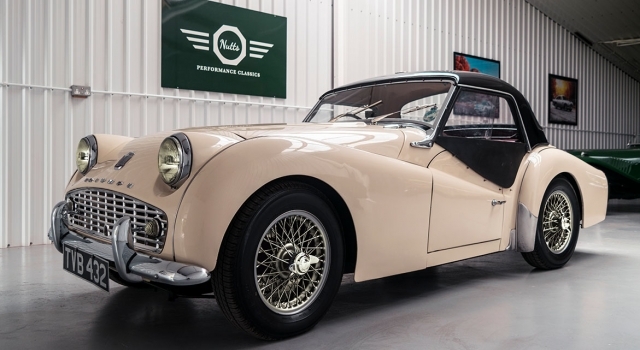 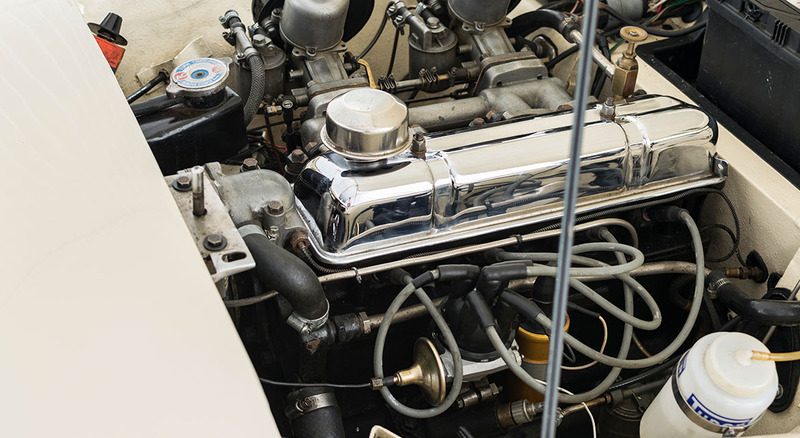 Nutts Performance Classics have the pleasure of offering this beautiful piece of British sports car history. 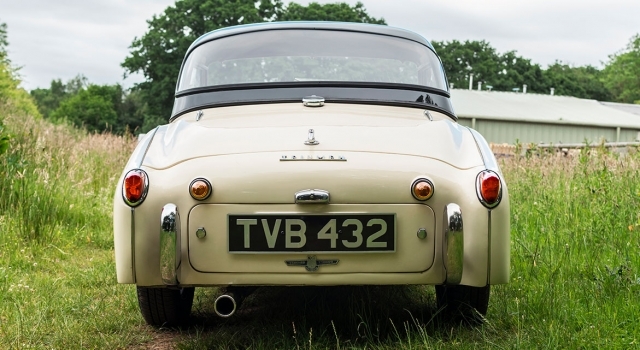 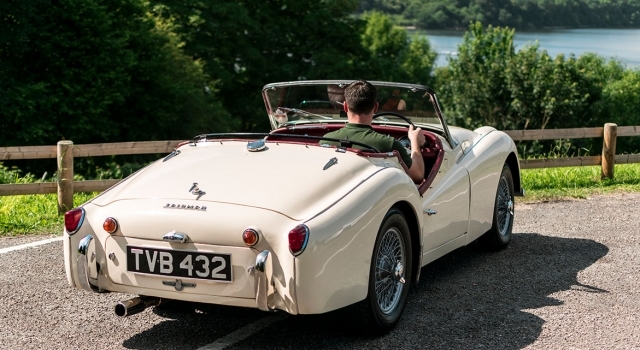 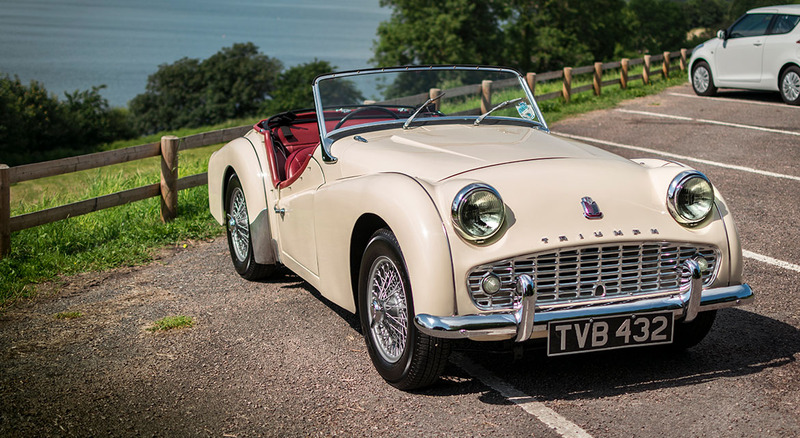 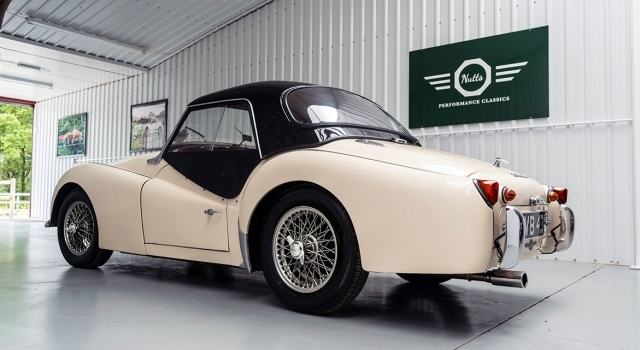 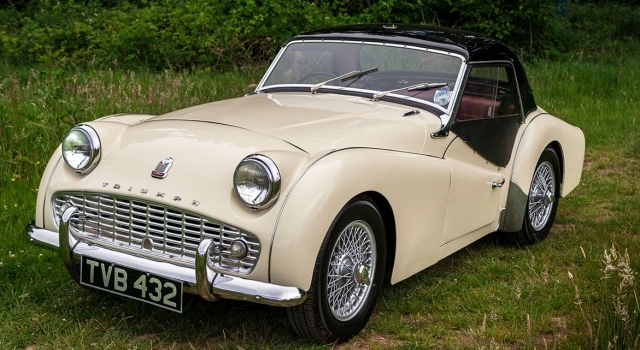 The TR3 A was the best selling side screen TR which took over from the TR3 in late 1957. 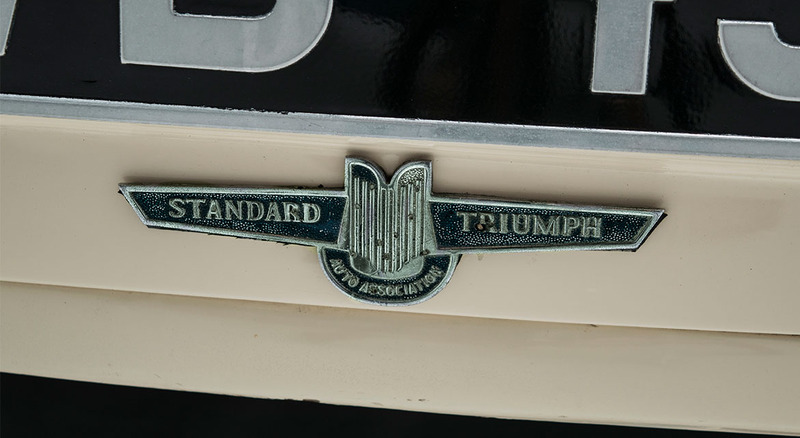 Front disk brakes were now standard with a 100hp engine. 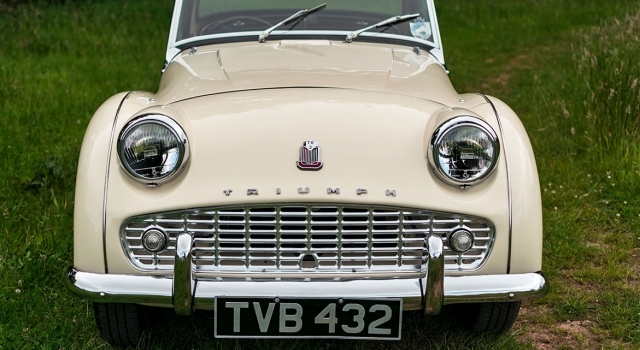 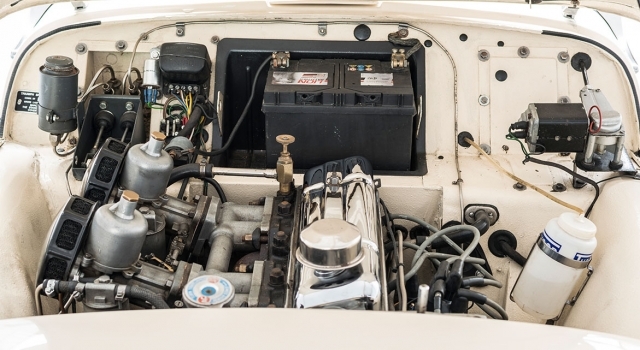 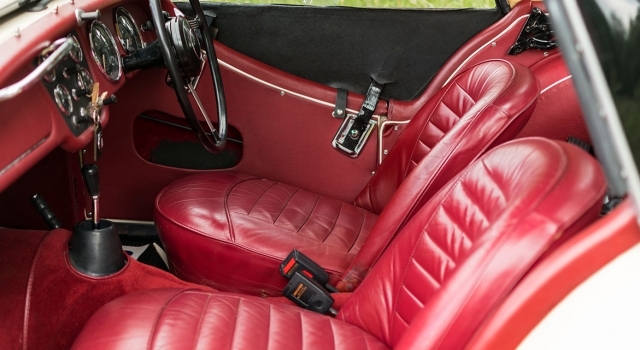 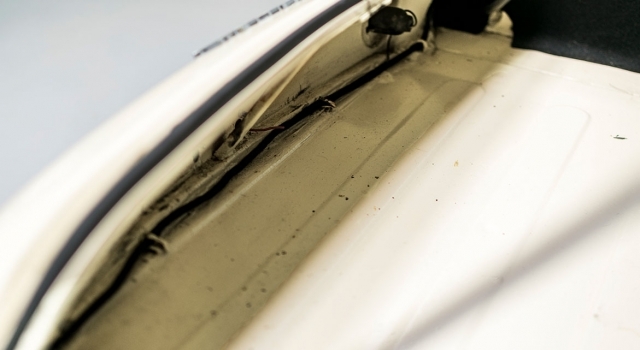 The basic style was not changed, the 3A could be recognised by the wide mouth front grill and external door handles. 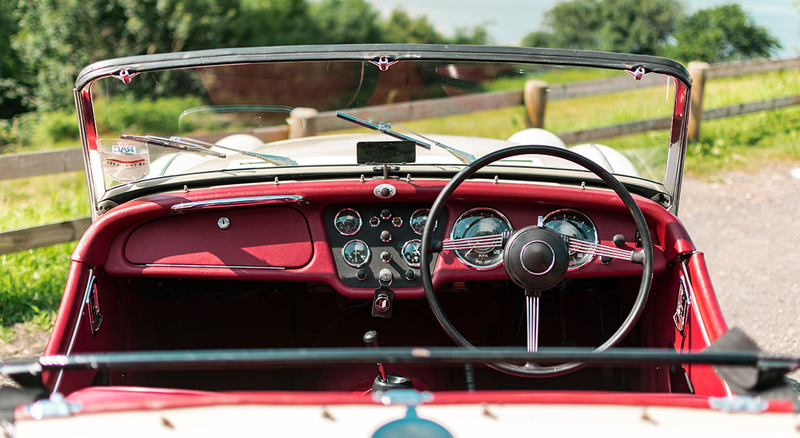 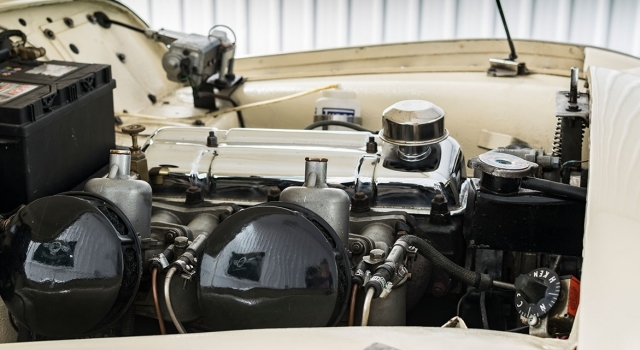 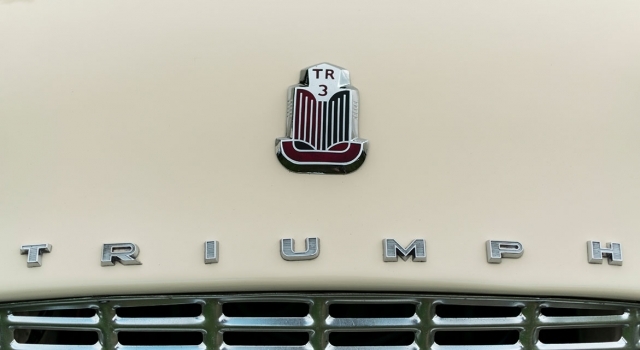 58,309 cars were built from 1957 to 1961. 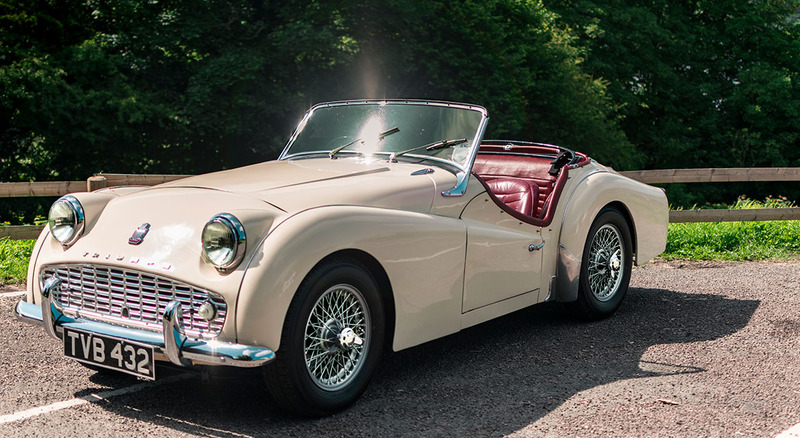 Visually this car is stunning and a joy to drive, I have an extensive history record for the car including engine and gearbox overhaul and a body off restoration in 1999 by Alan Childs of Tweed Engineering in West Sussex. 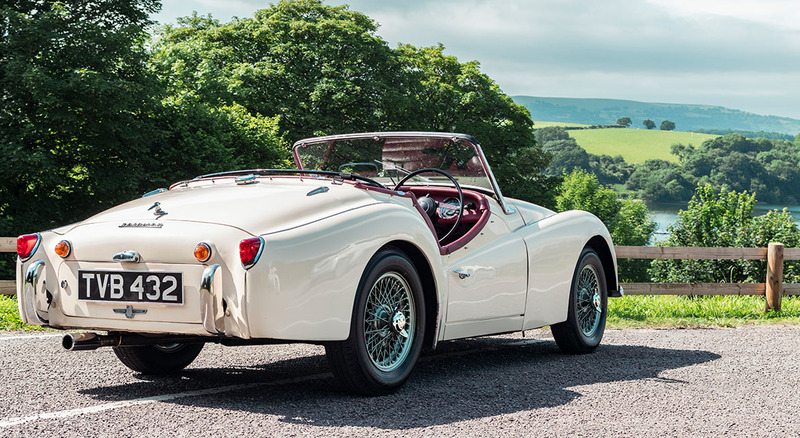 Opportunities like this are few and far between, the way I see it you can enjoy this car as is and wait whilst your investment increases in value.